Experience: Before joining Yellow Submarine in 2014 Emily volunteered with a local charity KEEN and helped to co-ordinate their sport programme and activities for over 18s. 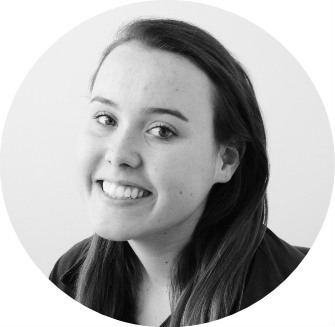 Emily has a deep and passionate interest in children’s welfare and previously volunteered as a teaching assistant for a local school alongside volunteering with Yellow Submarine on a number of projects before joining us as a paid member of staff. Roles within the charity: I oversee all of our young people’s activities and help make activity days and residentials as fun as possible! I also run our Stride Project, supporting adults to transition from the Compass Project to the café traineeship. Favourite Yellow Submarine memory: Riding ‘Sonic Spinball’ with the young people at Alton Towers! Gravy or curry sauce:Lots of both (I’m a northerner!) but you can’t beat chips swimming in gravy!